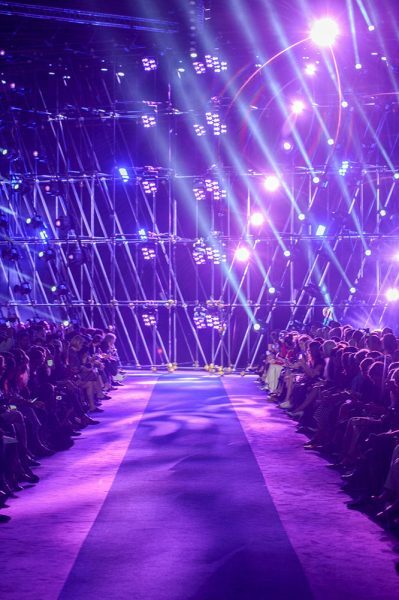 Versace is a famous Italian fashion company that was founded in 1978. The company is famous for providing textiles and apparel. 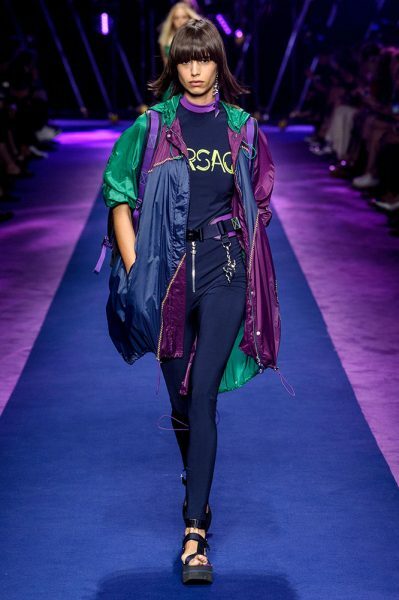 Recently, the brand showcased the Versace Spring 2017 Runway for its fans where new variety of its dresses for the upcoming spring season 2017 was shown. You can view pictures of this collection here below.